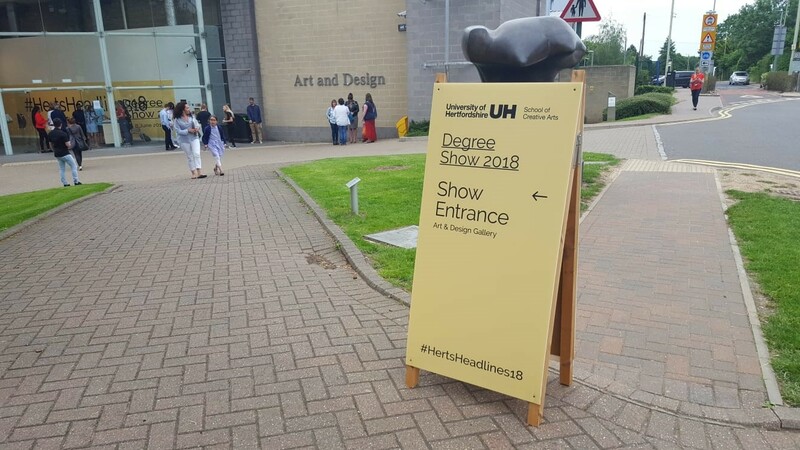 Nine years after graduating, it was nice to be invited back to the University of Hertfordshire to see the School of Creative Arts Degree Show for 2018. 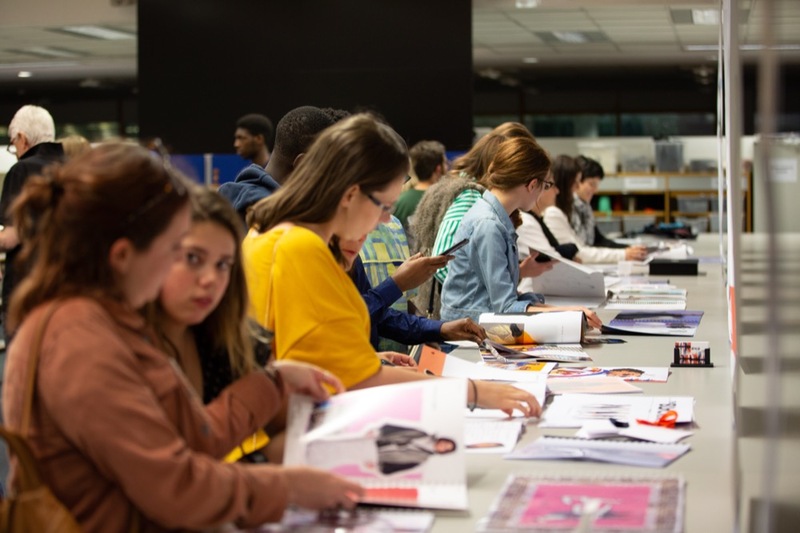 As a previous graduate of the Graphic Design course, it was great to see how things have moved on and to meet the next generation of creative talent. We’re always on the lookout for smart thinking graduates who we can invite on board for placements or even full-time employment, and the sharing of experience and ideas between the new kids on the block and seasoned pros is always a mutually beneficial relationship. 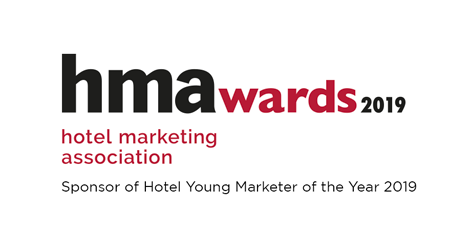 Working with us right now is University of Hertfordshire graphic design student Leo Righetti. He joined us as an intern but, spotting his talent, we swiftly upgraded him to a junior graphic designer position for a three-month period, and he’s already worked on several projects for a range of clients. 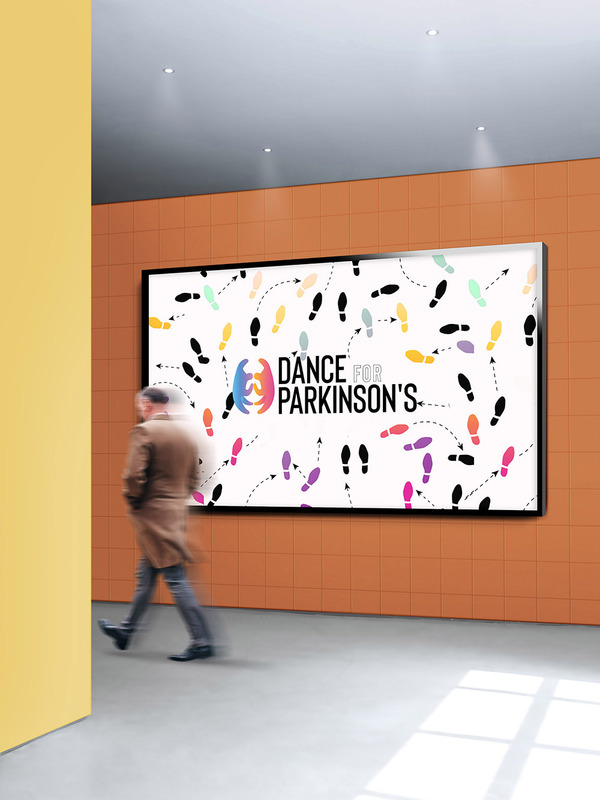 Just before joining us, Leo won 2nd place in a graphic design competition to design a logo for a Dance For Parkinson’s class, which is due to be featured in a BBC documentary presented by Darcey Bussell in June. Leo’s prizewinning entry for Dance For Parkinson’s. 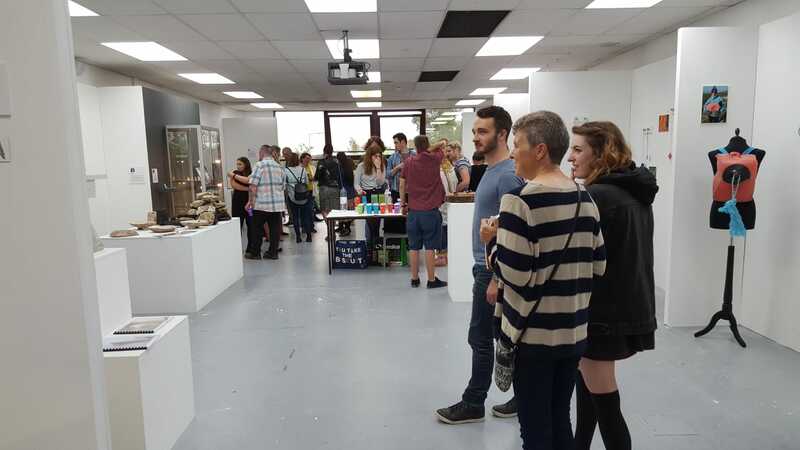 The University of Hertfordshire Creative Arts Degree Show 2018. 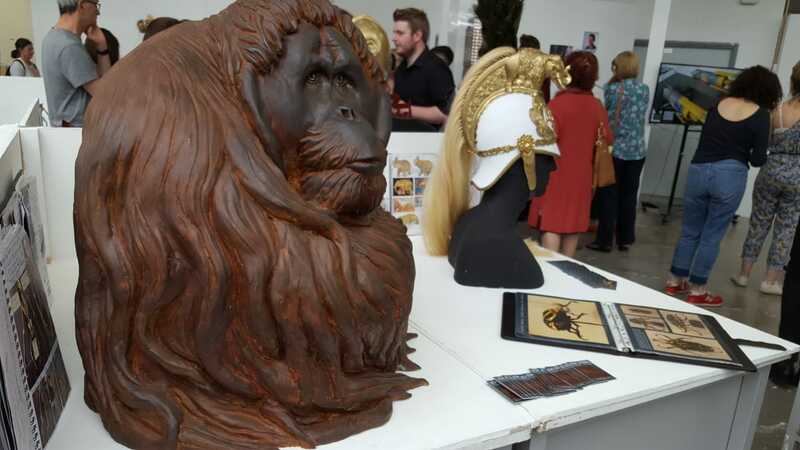 The University of Hertfordshire Creative Arts Degree Show featured exhibitions from the whole Creative Arts family, including Fine Art, Animation, Games & VFX, Film & Television Production, Fashion, 3D model design, Photography and Product & Industrial Design. 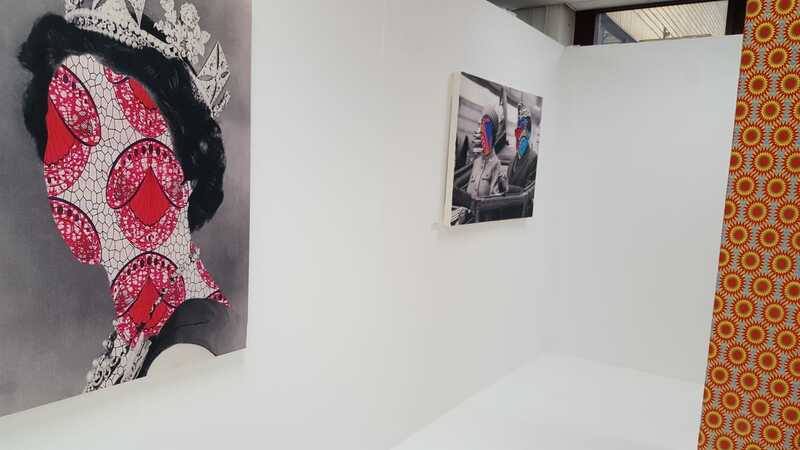 It’s interesting to see so many disciplines exhibiting in one space; you can see the influences they take from each other to form their own solutions. 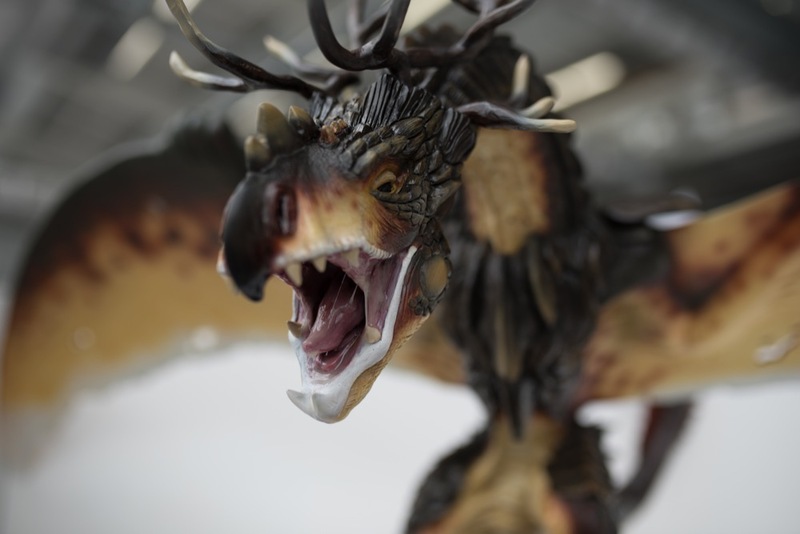 The multi-disciplinary approach included graphic designers reaching into 3D rendering, and fine artists applying texture and pattern much like fashion designers. Taking a flexible approach allows the idea to be at the forefront and not limited by the medium or discipline. At LAW Creative, we’ve noticed this collaborative approach becoming more common within the industry. As technology progresses, it’s important to ensure your brand delivers on every platform, meaning more things to more people. Adopting this culture helps us deliver better, more intelligent and informed ideas and solutions. We align our vision, resources and budgets to ensure we work to a common goal and deliver the most effective results for the audience. 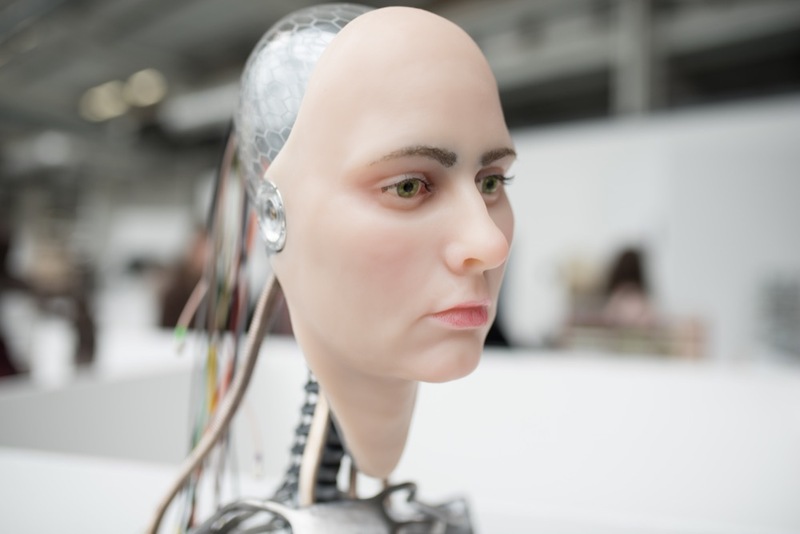 Recently we’ve collaborated with 3D render artists, 2D animators, experiential specialists, musicians, storyboard artists and data specialists to explore possibilities and offer clients more ways to meet their challenges. In a world where audiences are used to creating and sharing their own content, it’s important for brands to ensure their communications are engaging, innovative and worthwhile, and bringing people together with a blend of freshness and experience to exchange ideas is a great way to do it. If you’re looking for new ways to think, design, create or share then we’d love to hear from you.